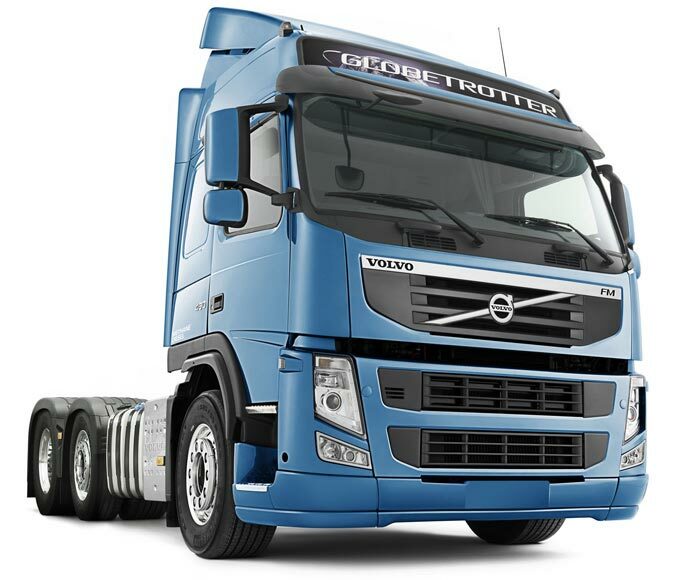 Our Volvo Trucks comes from the second largest brands of heavy duty trucks! 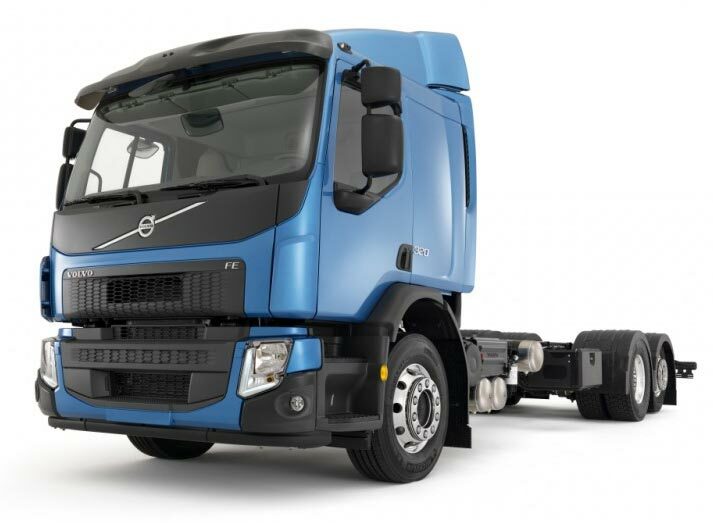 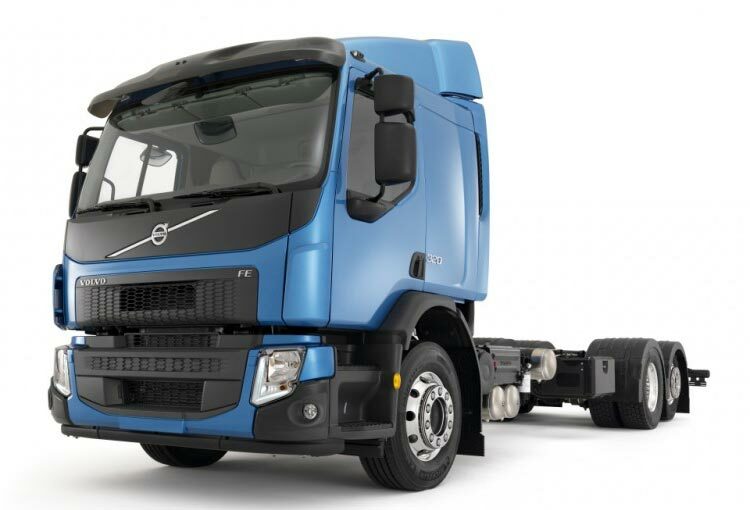 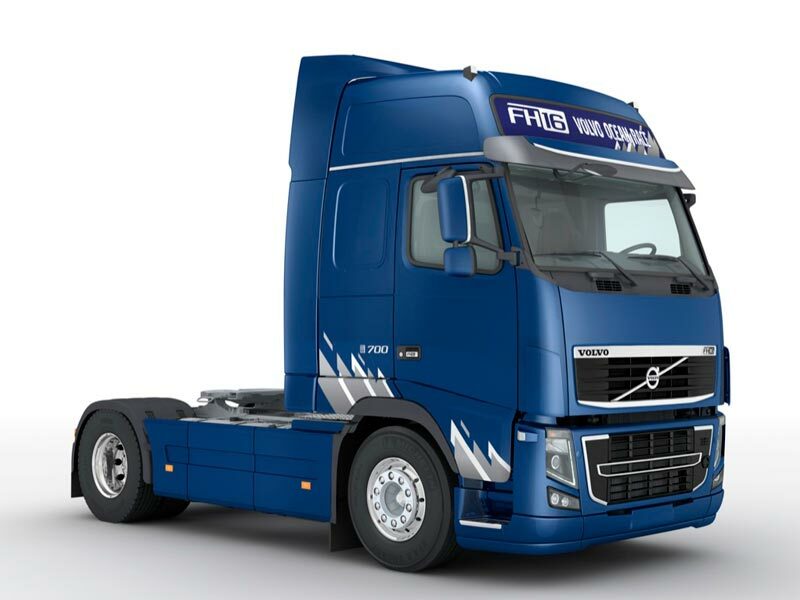 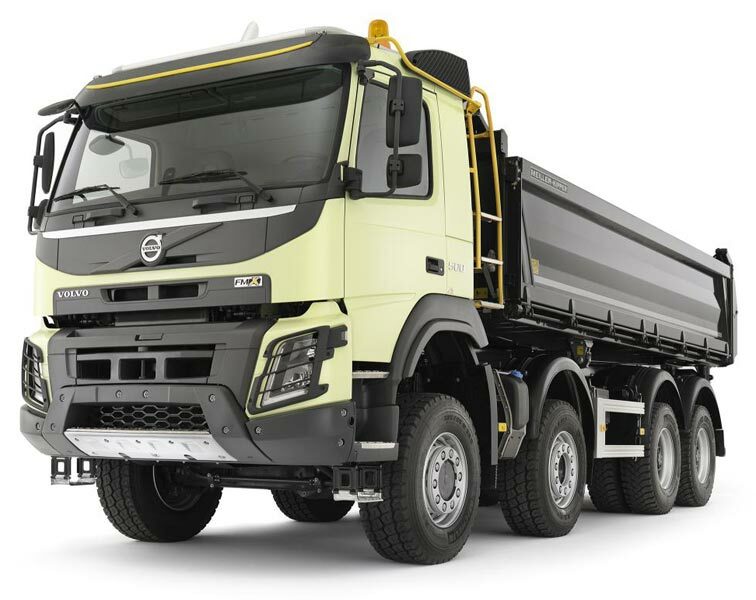 Sourced from the genuine dealers, these Volvo Trucks ensures excellent running capacity, trouble free transportation for long and are very fuel-efficient. 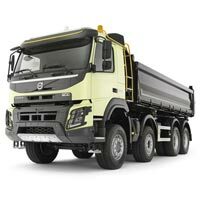 We conduct full-fledged inspection before delivering them to our buyers. 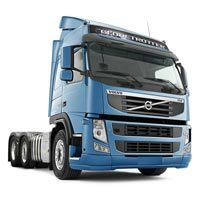 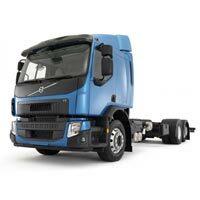 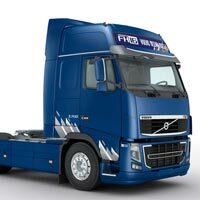 Moreover, being the illustrious Volvo Trucks’ Importer and Supplier, we quote the market leading rates.